Percy Jackson's seventh-grade year has been surprisingly quiet. Not a single monster has set foot on his New York prep-school campus. But when an innocent game of dodgeball among Percy and his classmates turns into a death match against an ugly gang of cannibal giants, things get . . . well, ugly. And the unexpected arrival of his friend Annabeth brings more bad news: the magical borders that protect Camp Half-Blood have been poisoned by a mysterious enemy, and unless a cure is found, the only safe haven for demigods will be destroyed. 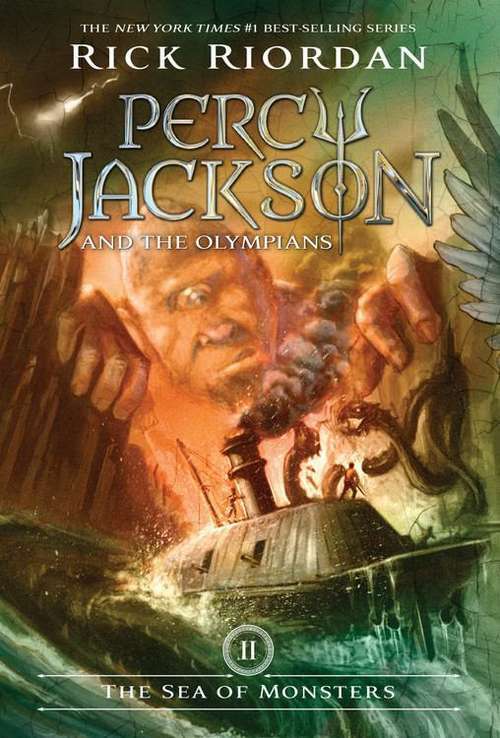 In this fresh, funny, and wildly popular follow-up to The Lightning Thief, Percy and his friends must journey into the Sea of Monsters to save their camp. But first, Percy will discover a stunning new secret about his family-one that makes him question whether being claimed as Poseidon's son is an honor or simply a cruel joke.